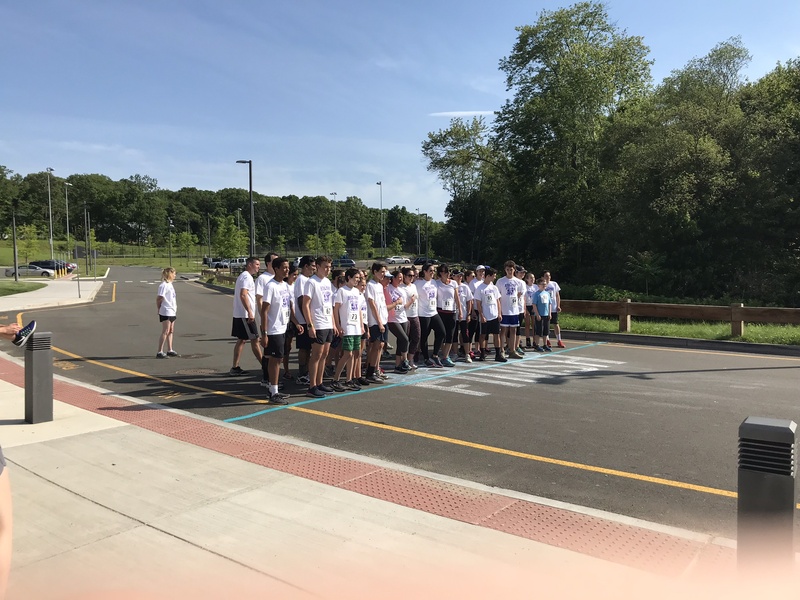 Dozens of Clinton parents and students gathered together and ran the 5k Color Run on Saturday, June 9th at 9am. This event was organized by Seniors Erin LeViness and Madison Seeger as a Husky leadership project. The registration fee was $15, and all proceeds went towards Clinton’s Project Purple fund. THP Project Purple is an organization founded by former NBA player, Chris Herren, that brings awareness to the dangers of substance abuse. The Clinton group funds local programs. 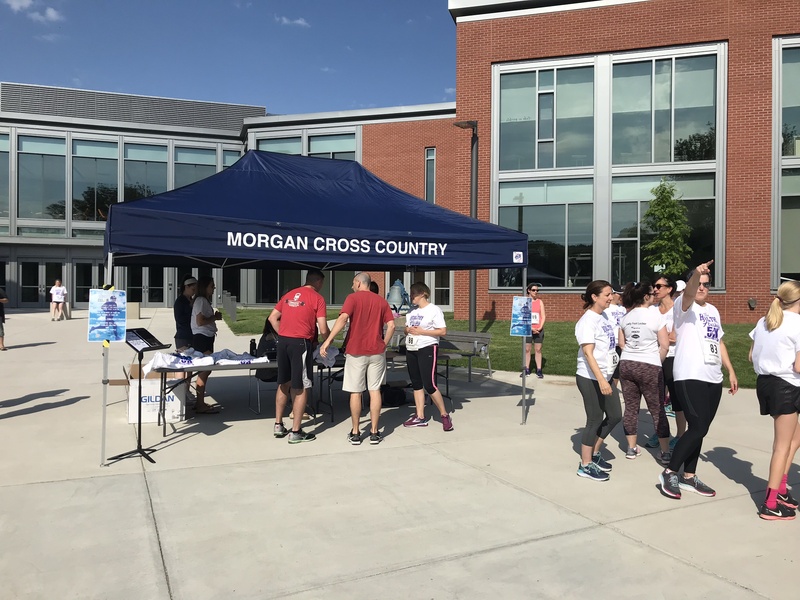 There were approximately 60 people participating in the run this year. Altogether, this year’s 5k Color Run event was very successful and up-beat. Hopefully, we can pull this off again next year and get great weather, too.